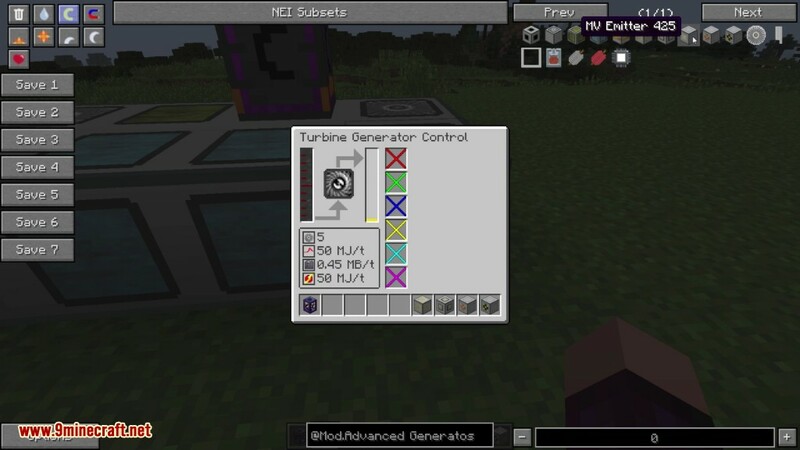 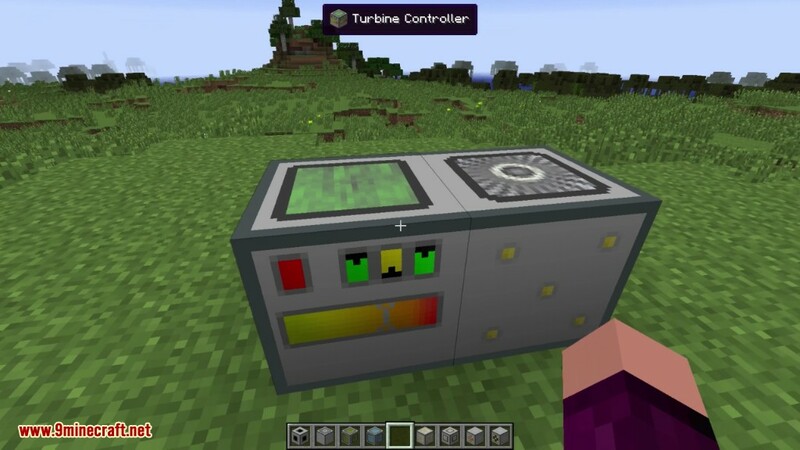 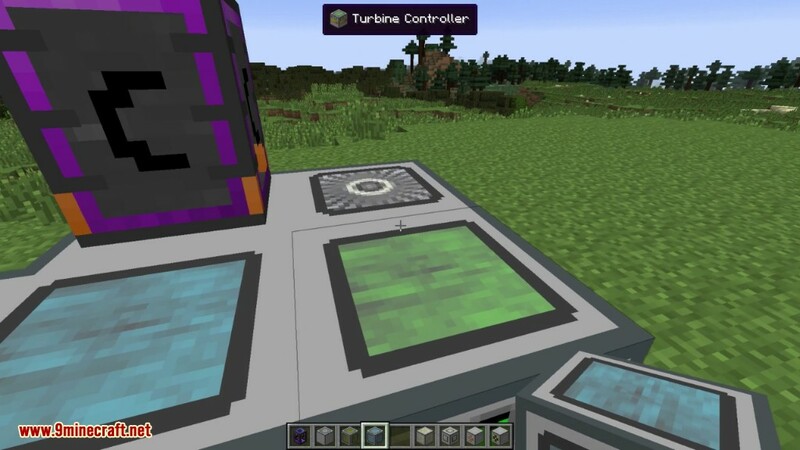 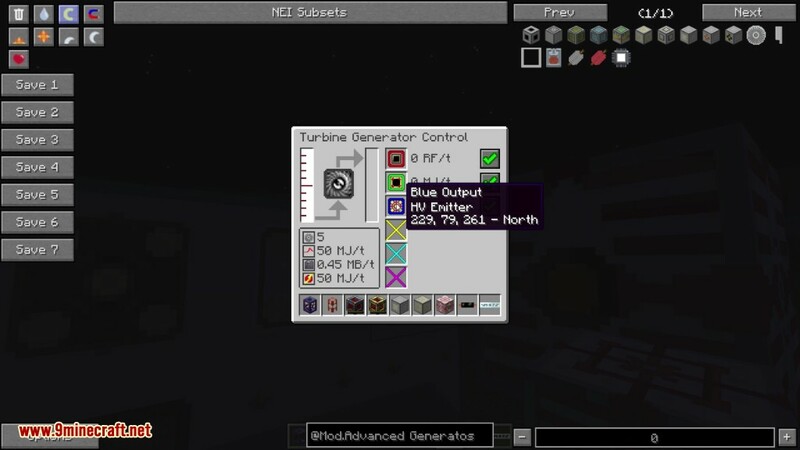 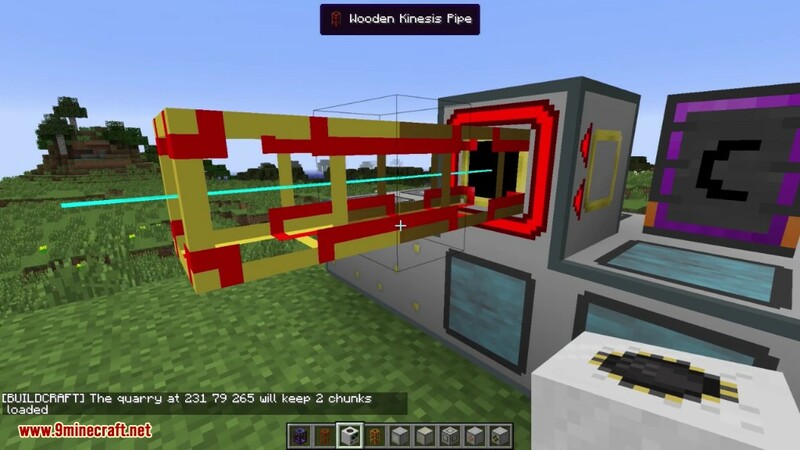 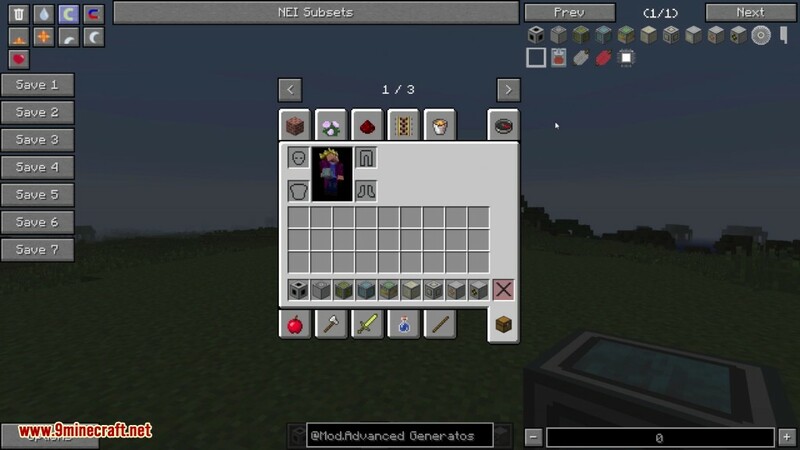 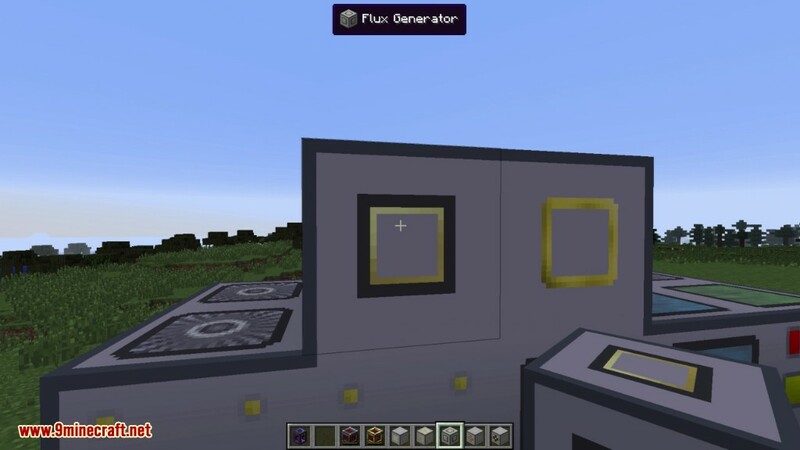 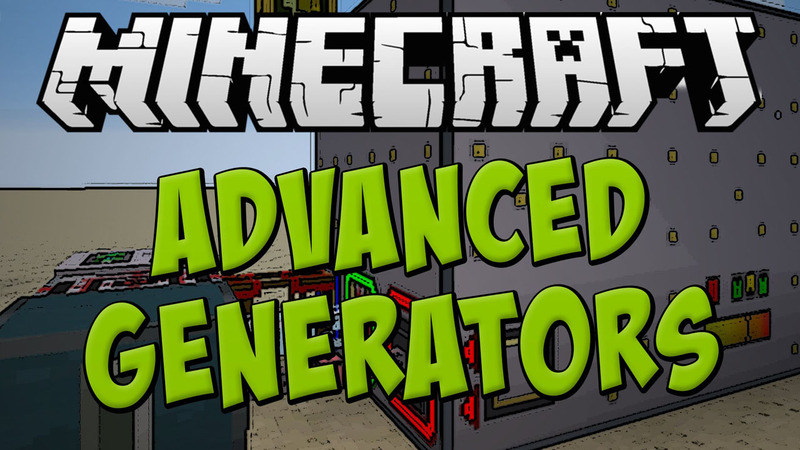 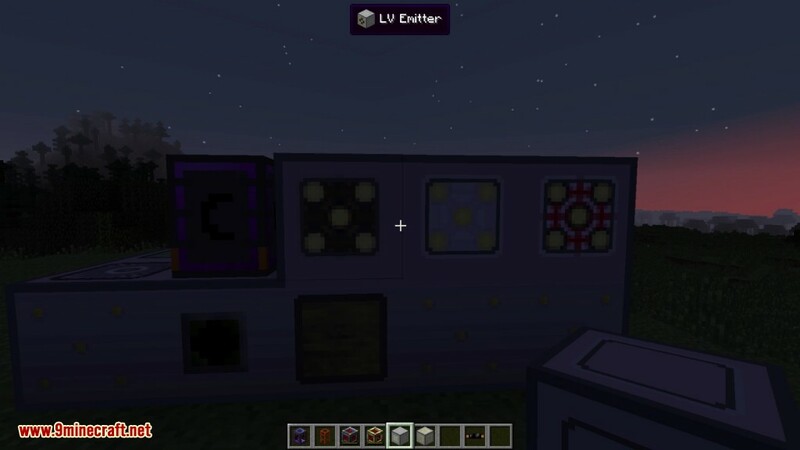 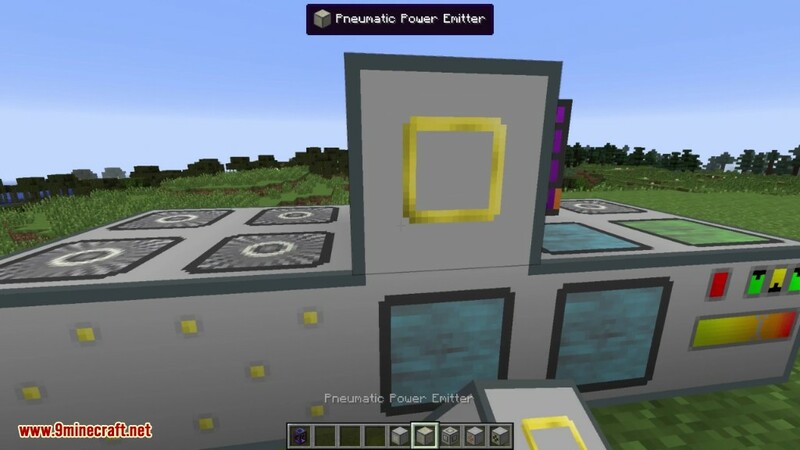 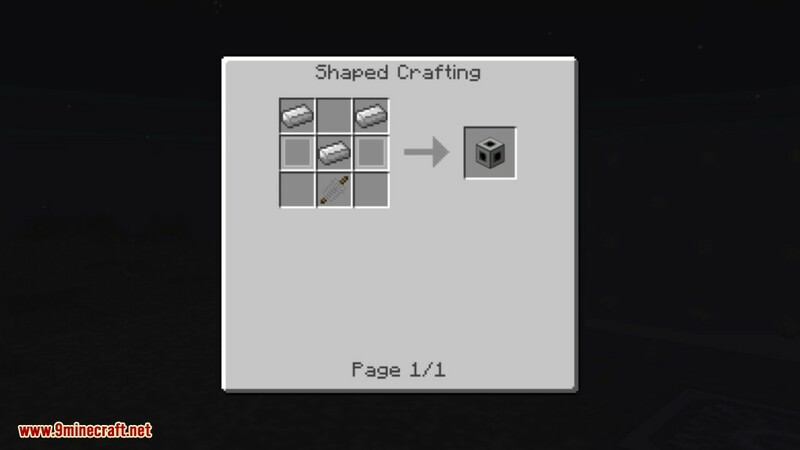 Advanced Generators Mod 1.12.2/1.11.2 provides a fully modular, fully expandable, fully compatible form of power generation for modded Minecraft, that works with all the most major modded Minecraft power systems. 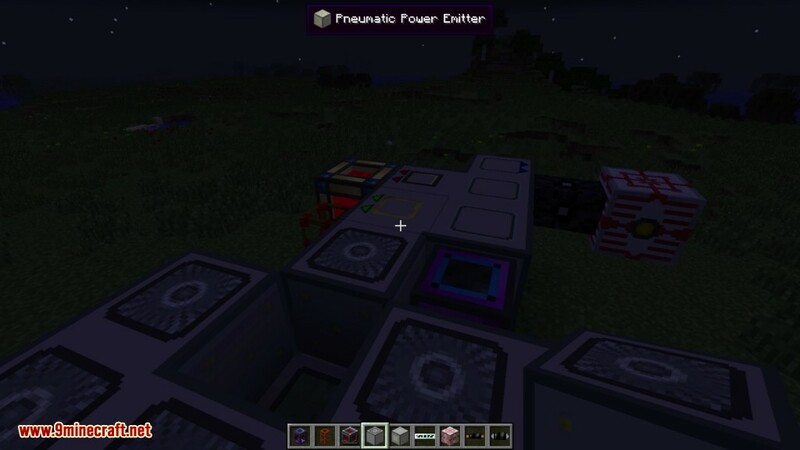 Free Form Multi Block Modular Multi System Power Generators. 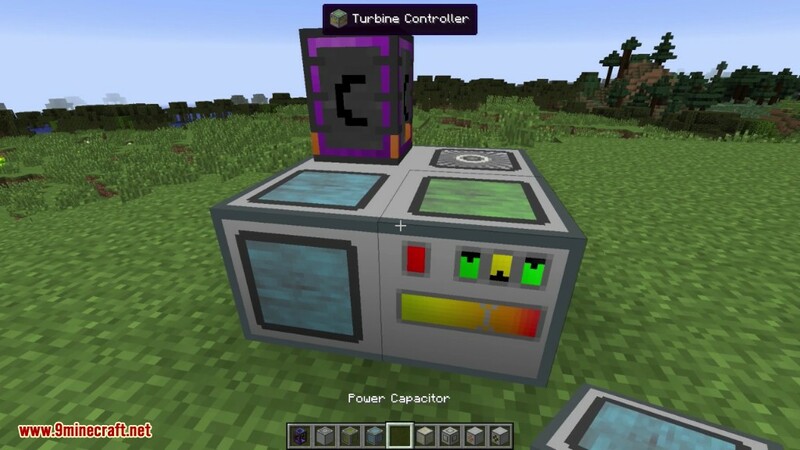 Can produce RF and EU. 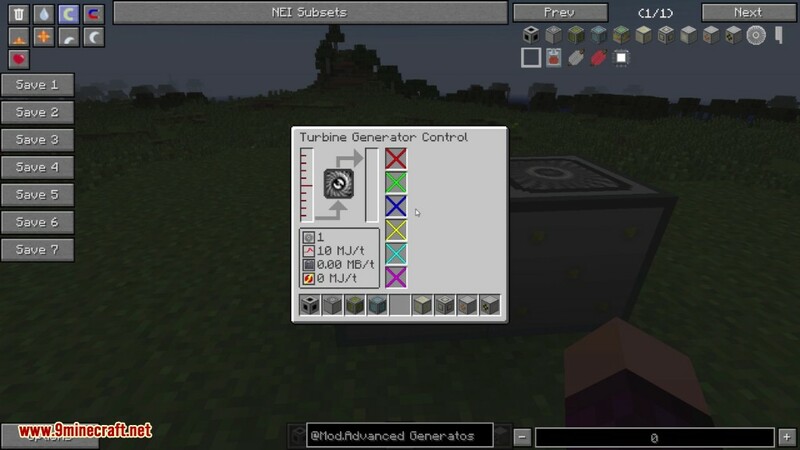 Run on various liquid fuel types or steam. 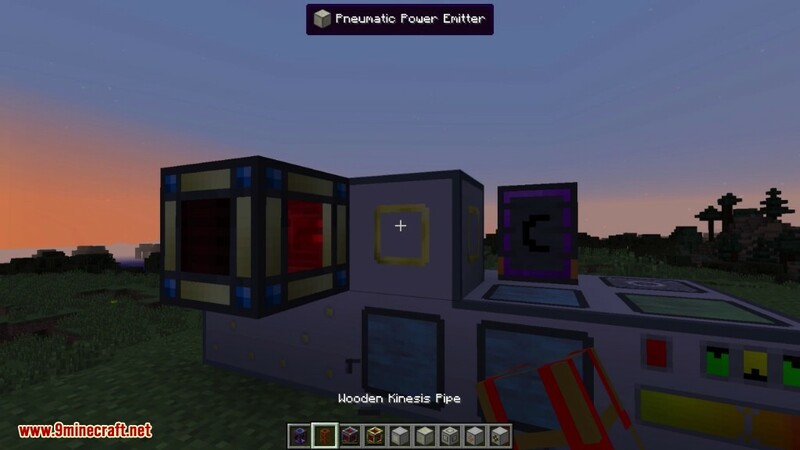 Heat Exchanger can transfer heat between various substances. 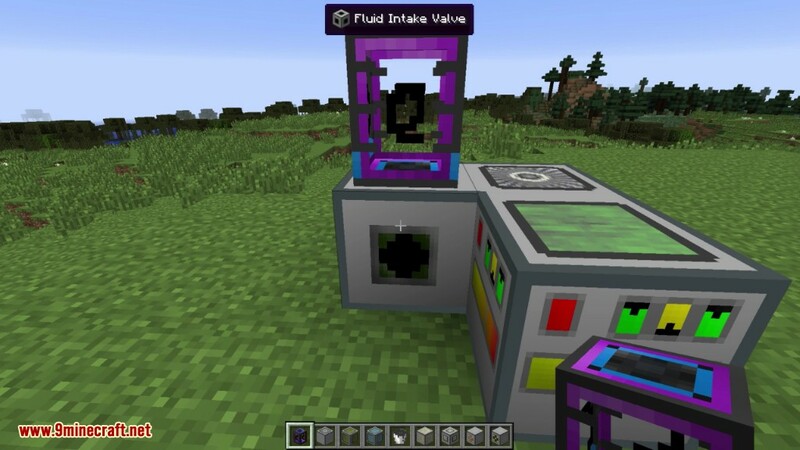 Syngas Producer makes fluid fuel from solid ones. 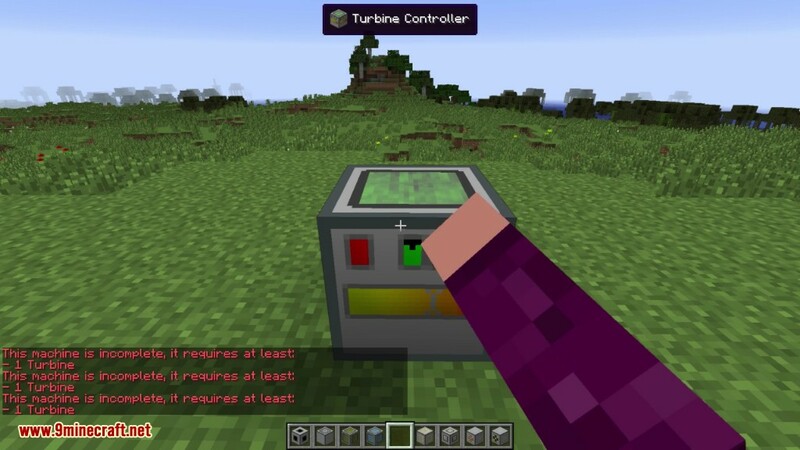 Make sure you have already installed Minecraft Forge and BdLib.